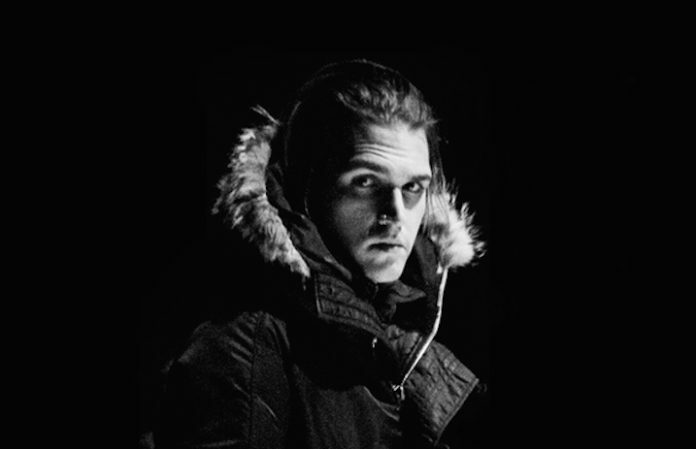 If you haven’t heard about Electric Century yet, it’s the electropop duo of former My Chemical Romance bassist Mikey Way and musician Dave Debiak (New London Fire). Following their debut album, For The Night To Control, released last in July 2017, the duo is back working on new material. See the Instagram post below and make your own conclusions. After the first EP, the full-fledged debut album was finally released in 2017, so we couldn’t be happier that the duo is back on track and working on new music.